City Councilmen Aaron Bowman and Garrett Dennis. The Sunshine Law is a set of state codes mandating that public officials only discuss official business with each other in public view. Councilman Aaron Bowman told FloridaPolitics.com that Councilman Garrett Dennis recently talked to four council colleagues about Bowman’s campaign to become council president. According to emails provided by Dennis, Bowman requested the two set a meeting to discuss the allegations in private with city ethics chief Carla Miller — after Dennis said Bowman called him multiple times over the weekend. 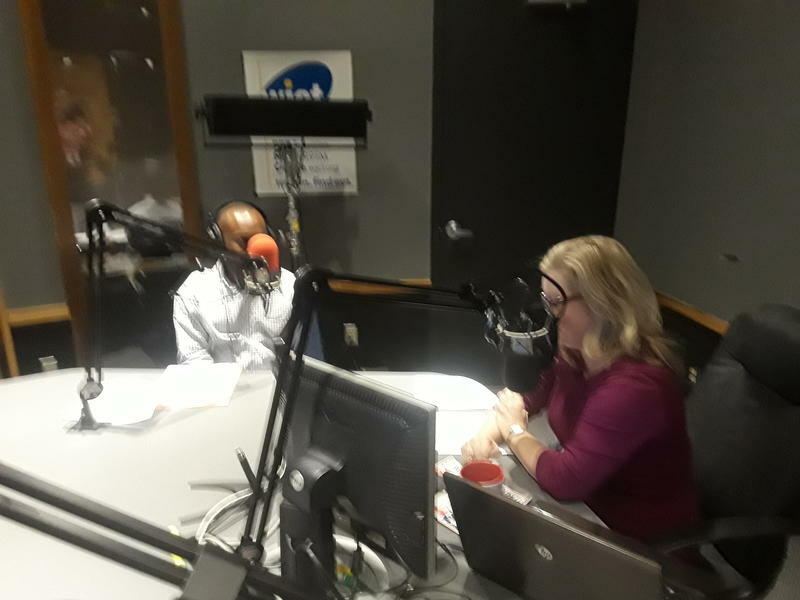 At a noticed meeting Tuesday, Dennis said that although he “wouldn’t characterize” him and Bowman “as being friends,” he denied he’s ever talked about Bowman or his bid for the council’s top leadership spot with anyone. “I have not been talking bad about Councilman Vice President Bowman,” Dennis said. Historically, the City Council Vice-President has often ascended to the top spot. So far, Bowman seems to have secured enough pledges of support to win handily, reports FloridaPolitics.com. Dennis then lobbed Bowman’s criticism back at him by questioning why Bowman would talk to colleagues about his supposed comments out of the sunshine and for subsequently asking for a private meeting. “It’s not correct. From all the trainings that we’ve had and everything like that. 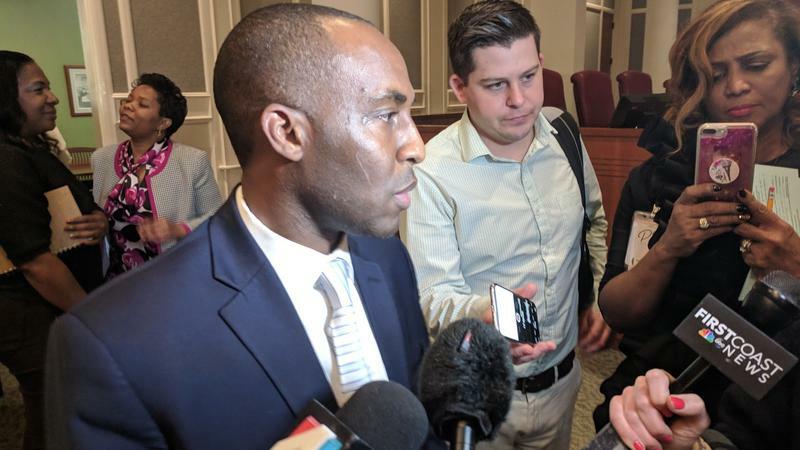 I don’t want to come out and say that he violated sunshine because I’ve been instructed by our general counsel not to say that, but from everything that we’ve gone through trainings here at the city, it was improper,” he said. 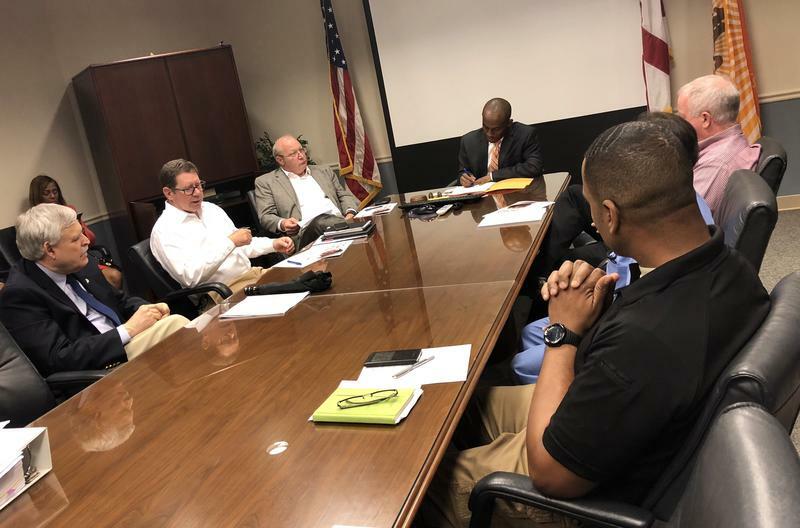 Bowman countered by telling WJCT News Tuesday afternoon that the conversation he had with the four council members in question was not a violation, per the city’s Office of General Counsel. “Any councilmember can come talk to me about somebody saying something about me. That has nothing to do with legislation and I validated that with OGC as well,” said Bowman. "I'm moving forward and I hope he learned his lesson and he will to." 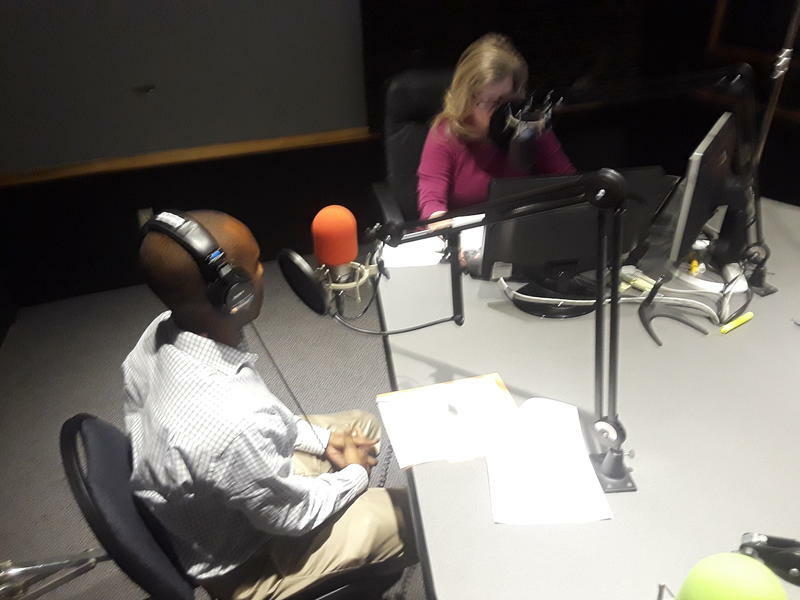 Although Dennis told WJCT he did not know exactly what Bowman claimed Dennis had said to his colleagues, Bowman said he was trying to convince them not to support his run for the council presidency. Bowman said city lawyers told him his conversation was not a violation because it didn't pertain to specific legislation. "It had nothign to do with legislation. They were coming and telling me that somebody was saying bad things about me. So, council members can talk to each other so long as it's not an impending vote or legislation. I think council members thought it was inapporpriate and they needed to let me know," he said. Bowman said he would not identify who the four council members in question were. 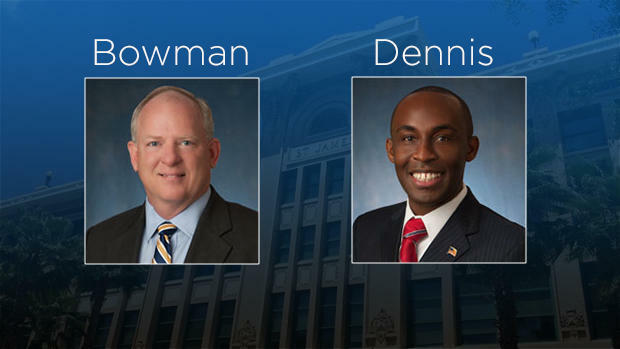 The Jacksonville City Council will vote on leadership positions next week. Jacksonville City Councilman Tommy Hazouri is pitching his human rights ordinance bill in one-on-one meetings with other council members. 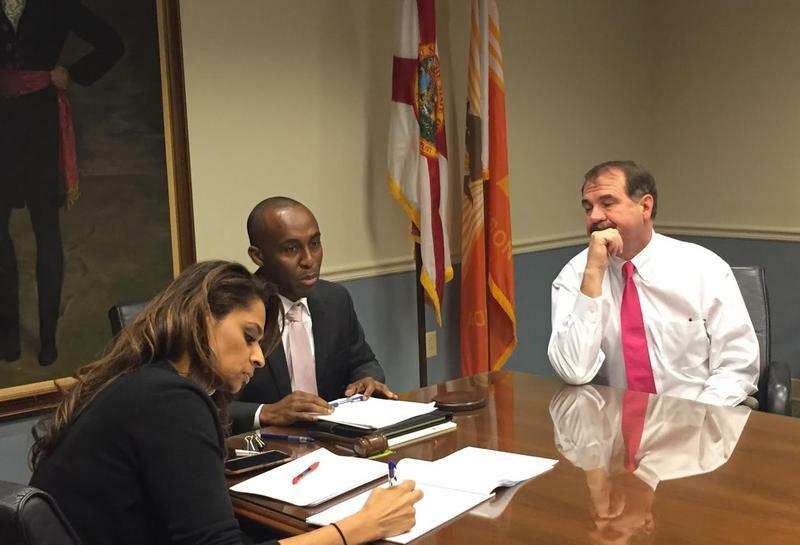 His first one, with Councilman Aaron Bowman, was Wednesday afternoon.